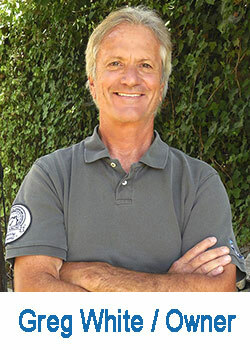 I’m Greg White, the Owner, and a Thousand Oaks Home Inspector Who Spends the Time to Inspect it Right! 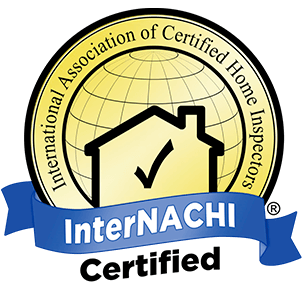 I suggest that you join me during your Thousand Oaks Home Inspection, as your Thousand Oaks Home Inspector, I encourage you to ask as many questions as you would like, to help you understand the inspection process and findings. When I complete your inspection I will go over any problems or concerns I have with the property, but I will also cover the positive findings with you as well. I will also suggest certain maintenance procedures you can implement to improve or maintain the properties condition. Below you will find well-known organizations that I am certified with or am a member of, feel free to ask me what these certifications mean to you. 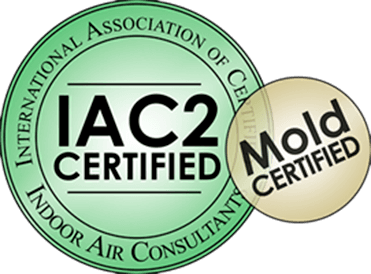 Cal Certified Inspections is the right choice as your Malibu Home Inspector. Call Today for Your Thousand Oaks Home Inspection! How May We Help You With?